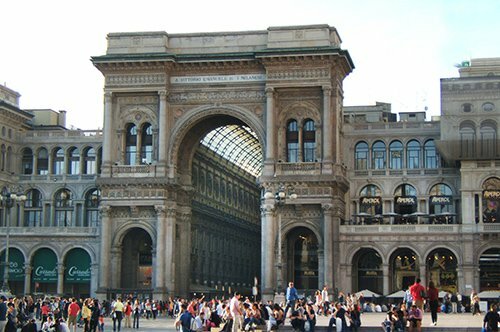 Milan, the capital of Italian fashion, offers many exciting alternatives to those who visit it. It's a city that offers many options to keep you occupied, from its elegant shops to its many streets waiting to be explored. 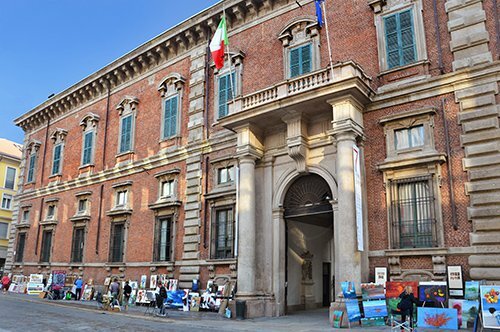 Milan has beautiful buildings with unique architecture, numerous museums such as the Brera Gallery (Pinacoteca di Brera), the Pinacoteca Ambrosiana (Ambrosian Gallery), the magnificent Duomo of Milan, Leonardo Da Vinci's Last Supper and much more; waiting to be admired. COMO. 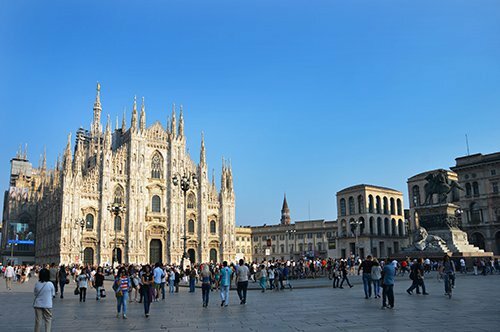 After a short train ride, departing from Milan, you will arrive in Como, the capital of the province of the same name, the city that gives its name to the lake. 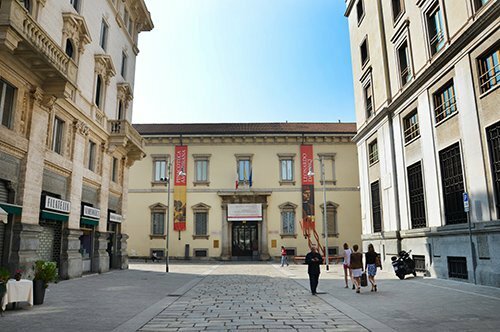 Como receives many national and international tourists every year, attracted by the natural landscape, the cultural richness and the specialized textile production it is also called "la citta della seta," the city of silk. Como is a city with valuable monuments, a charming historical center, and breathtaking views. The city center is on the shores of the lake, around one of the main cathedrals of northern Italy: the Duomo of Como. The old town still retains its original appearance with well-preserved medieval walls. If you have time available and want to enjoy a breathtaking view from the top, take the funicular that connects Como with Brunate. 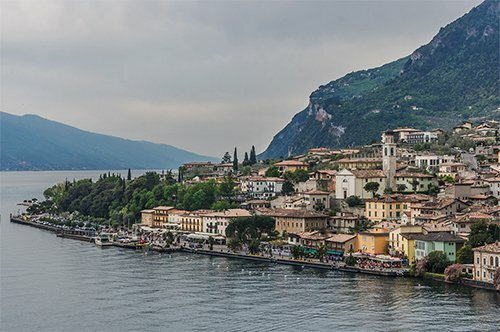 Also, let yourself be enchanted by a cruise on the lake which will take you to Bellagio, where you can admire an extraordinary alpine landscape, and appreciate the beautiful and elegant properties that dominate the coasts. BELLAGIO. A city with a magical and unique atmosphere also called the "Pearl of Lake Como." When you visit it, you will understand why Bellagio occupies a place in the list of the best day trips from Milan. Today, Bellagio is a renowned tourist center, known for its picturesque location on Lake Como, to the north you can see the Alps beyond the lake. Lake Como offers unforgettable views throughout the year with typical colors related to each season. Few places are more romantic than Lake Como or more beautiful than Bellagio. 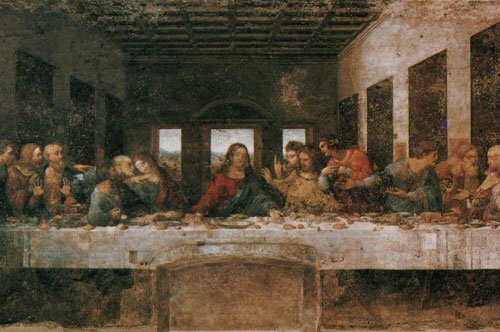 Here you can relax and enjoy a pleasant atmosphere, tasting the typical foods of the area, such as mushrooms, chestnuts, polenta, and truffles. This old town is the ideal place to admire enchanting panoramas, with a delightfully temperate climate, it is the perfect place for a vacation or to practice sports having as scenery the beautiful landscape. LECCO. The city of Lecco located on the eastern branch of Lake Como, on the left bank of the river Adda. Lecco has a unique natural environment: between the Grigna mountains and the Resegone mountain range, water, and rock, an indispensable combination that offers us a city to discover. 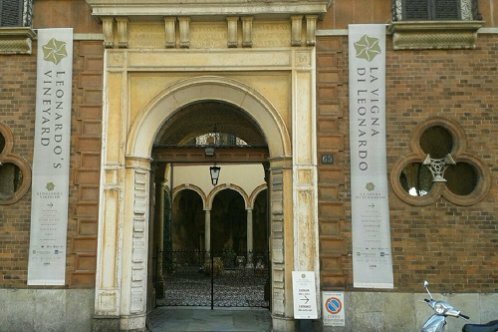 Lecco is still a little-known tourist destination with a history related to iron, industry, and mechanics. Currently, it is possible to explore the center of the city easily on foot; here you can admire its architecture belonging to the 19th century.  The historic center extends parallel to the lake; you can walk along the shore of the lake "that branch of Lake Como," which Alessandro Manzoni made famous in the book "Promessi Sposi" (The Betrothed). A little over an hour from Milan, you can start your journey back in time between slow rhythms and boat rides, you will find yourself in the Belle Epoque admiring the buildings of Stresa or those built between the end of the Renaissance and the Baroque on the Borromean islands. One of the most beautiful Italian lakes and the second largest lake in Italy. Lake Maggiore is of glacial origin and is the largest of the pre-alpine lakes. Its shores are in Lombardy, Piedmont, and Switzerland. It possesses true artistic and landscape treasures that deserve your attention. Lake Maggiore is surrounded by hills that protect it from the north winds and among its tributaries is the Ticino that connects the Po valley with Central Europe. Among the beauties of this lake are islands, castles, villas, botanical gardens, parks, and nature reserves. A lake with 11 islands, of which eight are in Piemonte, 2 in Switzerland and 1 in Lombardy, with an archipelago of unique charm. The Borromean islands composed of Isola Madre, Isola Bella and Isola dei Pescatori “The Fishermen island” (in addition to the islet of San Giovanni and the islet of Malghera). Around the lake are magnificent villas, imposing fortresses and castles; besides, the islands are evidence of the rich history and culture that accompany this area, islands full of charm of other times. Some of the botanical gardens appreciated by nature lovers are Villa Taranto with more than a thousand plants; Alpinia with an area of 40000 m²; Camellia in Locarno, Switzerland, and many gardens in the different islands. Among the nature reserves are the Val Grande National Park and the UNESCO biosphere reserve the Ticino Valley Natural Park. Lake Garda combines a fascinating historical and cultural testimony with a rich natural heritage; this is a destination that manages to satisfy all types of tourists throughout the year. It is the largest of the Italian lakes, with an area of 370 square kilometers, practically a sea between the Alps and the Po valley. Its waters have an intense blue color and a beautiful transparency. Lake Garda bathes three Italian regions: Lombardy, Veneto, and Trentino-Alto-Adige. It possesses a great radiance, a sweet climate, rich vegetation formed by olive trees, palms, cypresses, lemons, and oranges, which undoubtedly offers extraordinary landscapes. With its snow-covered mountains, hills, small towns on the shore and some islands in the middle of the lake, is certainly the most attractive of the Italian lakes. Around the lake, there are picturesque villages, shores, harbors, lively centers, parks and nature reserves. Lake Garda is the ideal place for nature lovers, sports enthusiasts and for those who want to discover places full of history and culture. 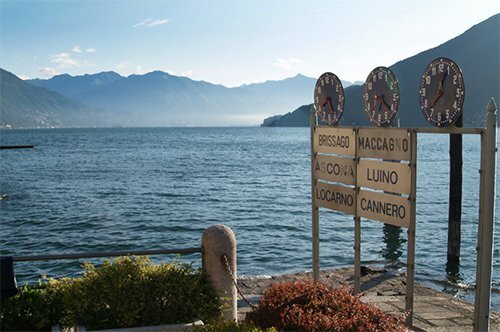 The shores of the lake sprinkled with castles, monasteries and ancient villages where you will find monuments and museums that will tell you the history of this beautiful place; from the prehistoric settlements of Valtenesi and Monte Baldo to the remains of the Roman villas of Desenzano and Toscolano. 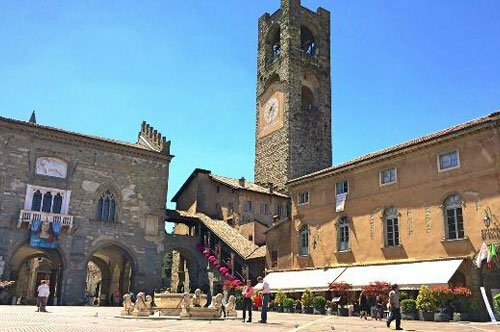 Visit the medieval castles and fortresses of Scaligere, admire the sacred art in the Romanesque churches of Maderno, Bardolino, and Sirmione and the neoclassical churches of Bardolino and Cassone. These and much more in a simply fantastic scenario, you can’t miss!